Rooting itself in Kashmir Shaivism, Srividya became a force in South India no later than the seventh century, and eventually supplanted the Trika as the dominant Tantric tradition in Kashmir. This is the first comprehensive study of the texts and traditions of this influential school of goddess-centered, Sakta, Tantrism. Centering on the goddess's three manifestations-the beneficent deity Lalita Tripurasundari, her mantra, and the visually striking sricakra-Srividya creates a systematic esoteric discipline that combines elements of the yogas of knowledge, of devotion, and of ritual. 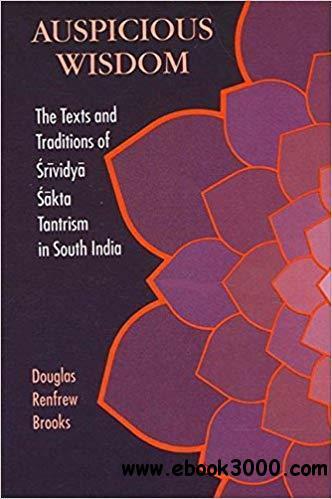 Utilizing canonical works, historical commentaires, and the interpretive insights of living practitioners, this book explores the theological and ritual theories that form the basis for Srividya practice and offers new methods for critical and comparative studies of esoteric Hinduism.